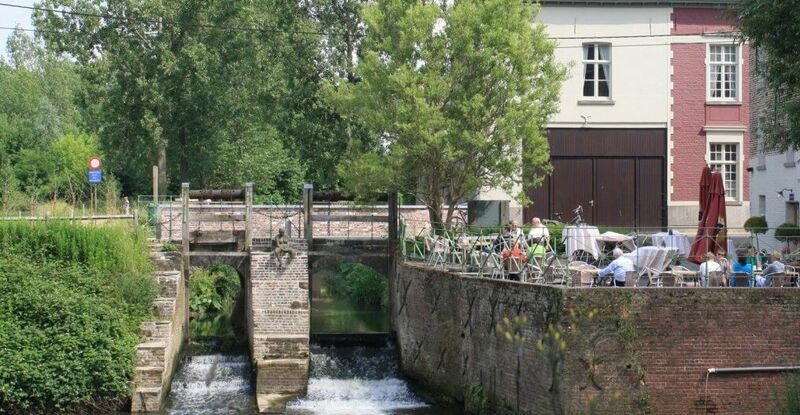 Cities such as Oudenaarde (second most important city in Flandres as far as preserved historical buildings are concerned), Ronse, Ghent, Zottegem and Geraardsbergen can boast with their rich cultural heritage. Nice museums, impressive collections of all kind, events in all shapes and sizes. Oudenaarde is home to several cultural highlights: the market place with unique medieval City Hall (which ghost the museum MOU, asbolutely faboulous !! 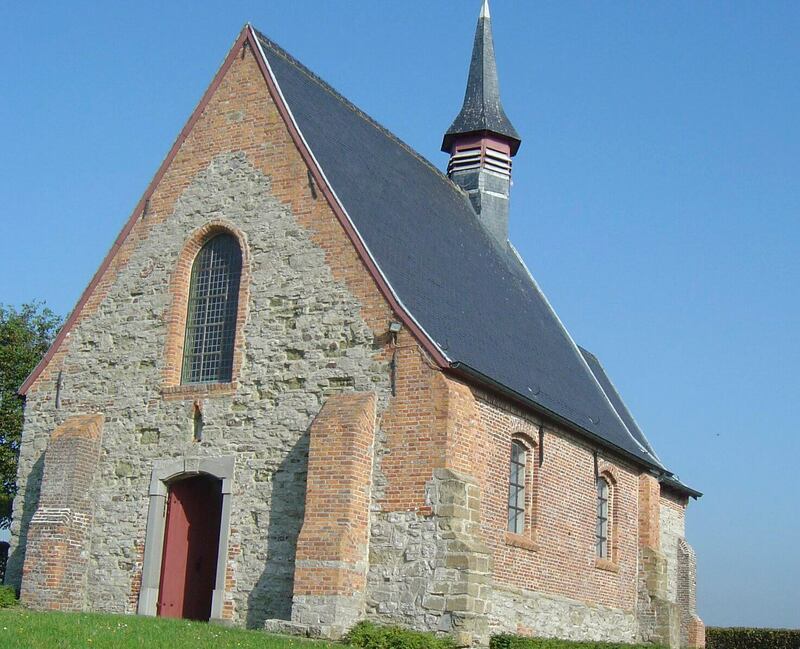 ), the cycling Center of the Tour of Flanders, the tapestry House of Lalaing, Saint Walburgha church (opened daily), the beguinage, … . Oudenaarde annually hosts the contemporary music festival ‘Feest in het Park’ and the Bierfeesten, a celebration of the local beer industry. Let us nog forget Ronse! A very beautiful crypt, a recently renovated market place, small and inviting shopping streets. And of course the MUST, an extraordinary museum.